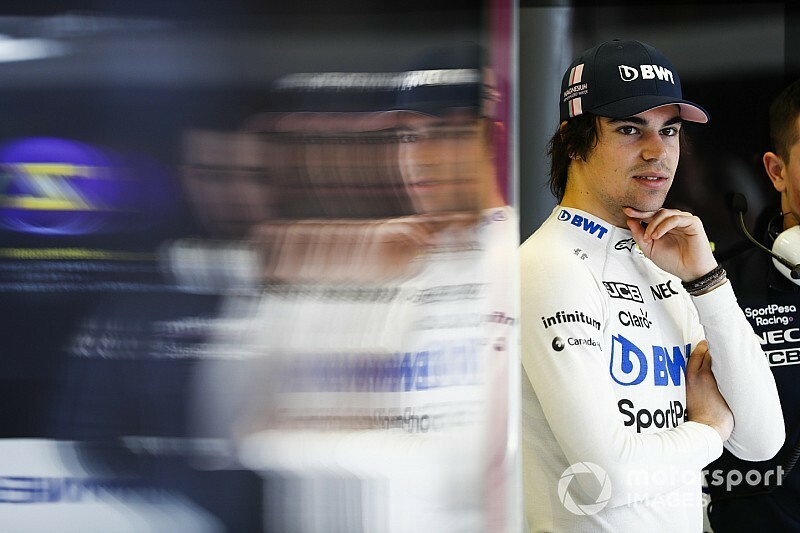 Stroll made his grand prix debut with Williams in 2017, scoring a podium in the Azerbaijan Grand Prix, before enduring a dismal season last year as the Grove team struggled at the back of the pack. 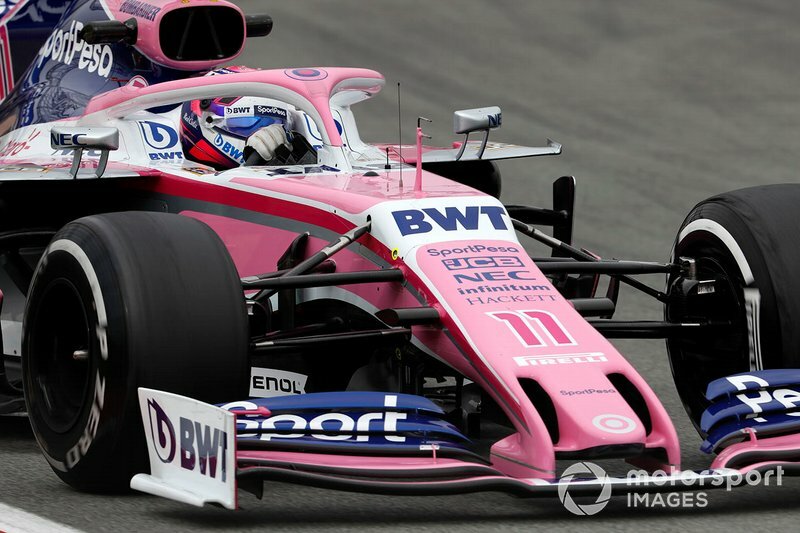 The Canadian has moved to Racing Point for 2019 after his father Lawrence led a consortium that took over the Force India team. Perez says Stroll has surprised him with his speed, but also with the feedback he has been able to give the team. 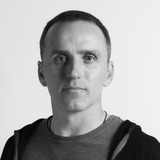 "I've been surprised by his level, his speed," said Perez. "But the thing that surprised me the most, to be honest, is his feedback. 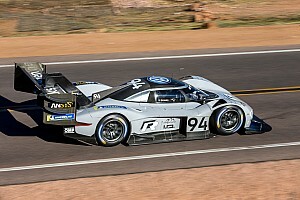 "You don't get to see that with the young drivers. "These days they are very well prepared, but just due [the lack of] experience, you see all them giving feedback and you say 'ah, they're lacking a bit of knowledge in the car', but with him I've been quite surprised. "I think he can guide the team quite nicely." Stroll, 20, scored just six points in 2018 as Williams struggled with an uncompetitive car on its way to finishing last in the constructors' championship. Perez reckons Stroll's potential was masked by how far the British team was from its rivals. "The thing is that people forget... 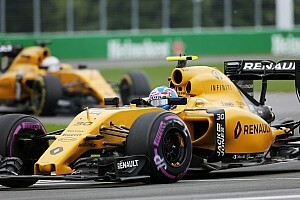 If they see you last in Formula 1, they think you're really bad, but 95 percent is the car," he added. "So it's very hard to judge somebody with a bad car." 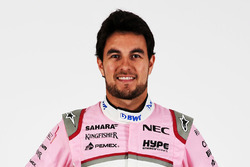 The Mexican, who partnered Esteban Ocon last year, says nothing will change in the approach towards his new teammate. "Same as any other teammate. I am here to do my best job. I beat all the teammates I've been with. So I want to do the same with Lance. "It's my obligation to do this. If I were not to do this, believe me, I wouldn't be here. "I am here for the motivation, I am here to deliver and if I don't have this approach, I better stay home."